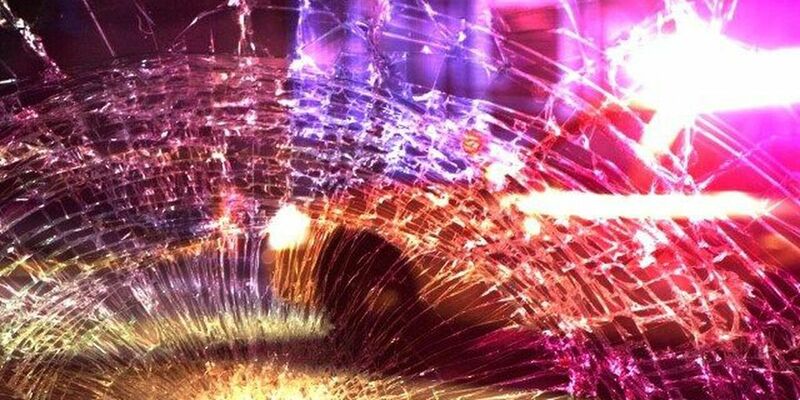 POLK COUNTY, TX (KTRE) - A 32-year-old Silsbee woman was killed in a one-vehicle rollover accident in Polk County after she swerved to avoid a deer, and her pickup rolled over several times Wednesday night. "You run off the road trying to miss the animal, you overcorrect and there's a tragic accident," said Guyla Carlton, owner of Carlton Driving School. 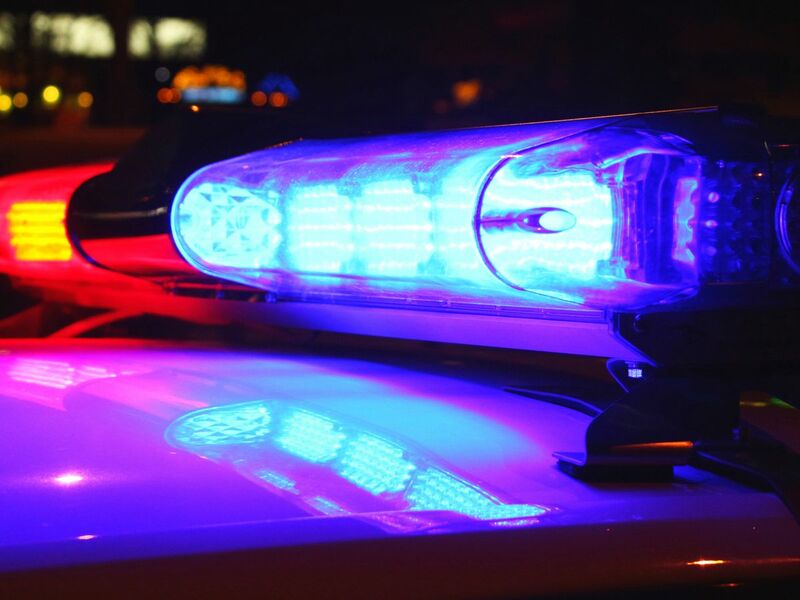 According to a press release from the Texas Department of Public Safety, the accident occurred at about 6:10 p.m. Wednesday on FM 943 about 10 miles east of Segno. Brittany Michelle Shaw was driving a 2006 Toyota pickup west on FM 943 when she reportedly swerved to the left to avoid hitting a deer. The pickup went off the road to the left and then to the right before it left the road completely and rolled over several times. Shaw's pickup came to rest in a tree line just off the road. A Polk County justice of the peace pronounced Shaw dead at the scene of the accident at 8:34 p.m.
"I think anytime you start swerving, especially at high speeds, making quick maneuvers like that, you're increasing your risk of injuring yourself," said Micah Poteet, wildlife biologist at Texas Parks and Wildlife. But swerving is likely the first thought that comes to mind when an animal runs out into the road. However, Carlton instructs her driver's ed students to do the exact opposite. "You don't quickly turn the steering wheel because that's what happens, people overcorrect. Overcorrection causes often times this horrible tragedy that you see," Carlton said. "Driving at night, I would try to constantly be aware of my surroundings, particularly what's in front of me. Be looking for deer's eyes shining, they shine at night," Poteet said. And it's a problem expected to get worse before it gets better. Here in Deep East Texas, deer breeding season is upon us, meaning a larger deer population. "You'll start seeing more dead deer on the side of the road and that's primarily because of the breeding activity. Bucks start chasing does across the road, the doe might get hit or the doe might make it but the buck gets hit," Poteet said. "Hit that deer; yeah it's a shame to kill the deer. If you hit the deer, especially at high speeds it is going to cause a lot of damage," Poteet said. But it's an option more likely to keep you alive. According to the press release, Shaw had two children in the pickup with her at the time of the crash. 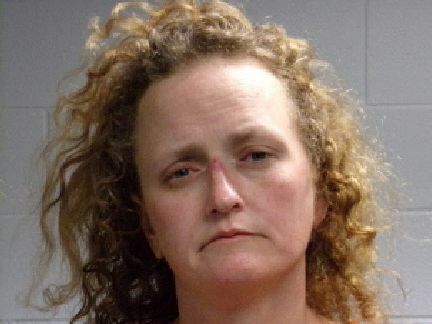 The two children weren't injured, and they were released into family members' custody.